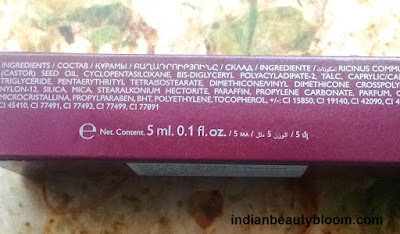 Today I am going to Review a Liquid Lipstick from a famous brand Oriflame . 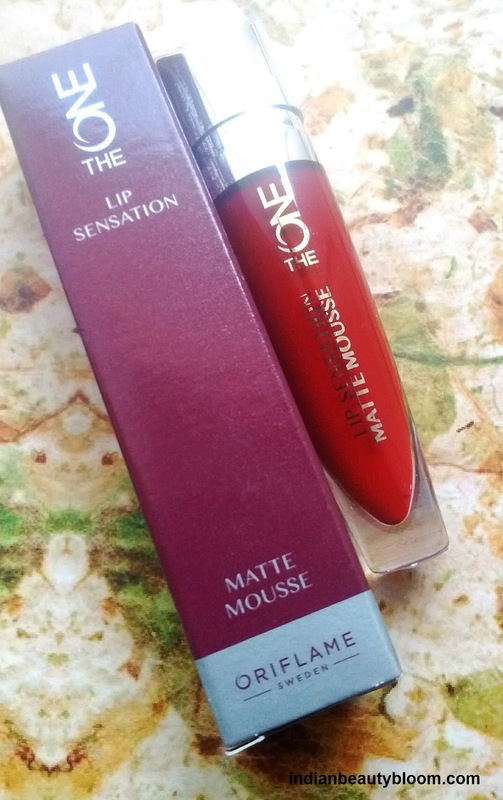 Its Lip Sensation Matte Mousse Rouge Suede Shade . Liquid Lipsticks are in demand these days . Various brands have launched Liquid Lipsticks and Oriflame is one of them . This shade which I got is a Red One . This is a soft weight mousse formula which is light weight and has intense color . 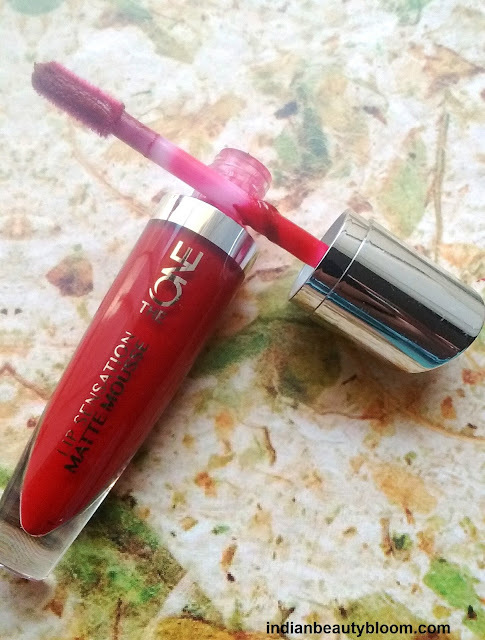 The lipstick comes in a transparent plastic tube with a silver cap which looks very cute . Product packaging is good and attractive . The applicator is good , using which one can easily apply the lipstick . The texture is creamy and has mousse consistency . It’s a light weight lipstick which gives a semi matte look . 1. Creamy and Smooth texture . 2. Good pigmentation capacity . 3.Gives a Matte look . 4. Staying power is good . 5. Cute and travel friendly packaging . 6. Comes with a good applicator . 7. Suits Indian Skin tones . 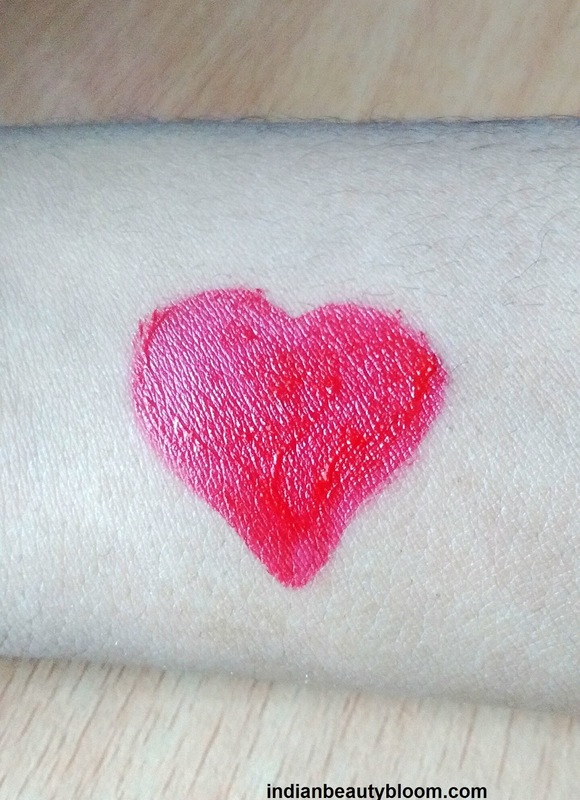 The color seemed too bold , but looked good on my skin tone . Using the applicator we can easily apply the liquid lipstick . Even when it fades it leaves a light shade which does not looks bad . The only thing I wish is the quantity of product should be bit more as per price.